Stand out from the crowd by providing your clients with a powerful and accurate analytics tool that helps measure their website’s success, drive strategy and further yours and their business opportunities. And best of all, Matomo is the #1 open-source web analytics and conversion optimization platform used worldwide, meaning Matomo Analytics can be yours to own and sell. Kill two birds with one stone. 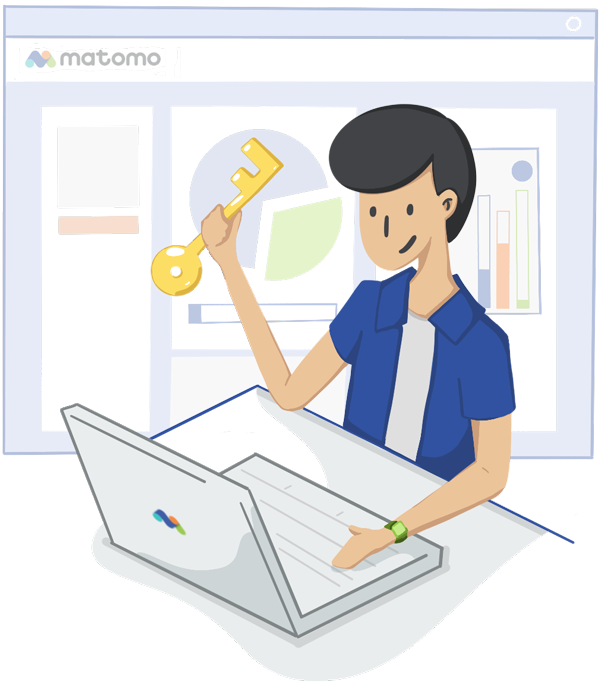 Matomo not only offers both complete web analytics and conversion optimization features for your web hosting website, but because Matomo is the #1 open source web analytics platform used worldwide, it can be yours to own and sell. 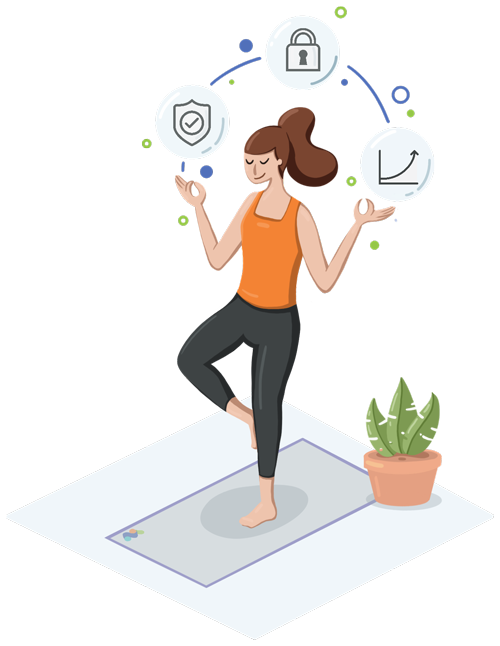 As you learn to understand your visitors’ patterns, behaviours and shopping experiences, you can figure out what you’re doing right on your site and which marketing channels are working for you. So not only are you increasing the conversion rate of existing traffic, you’re able to determine which marketing campaigns are driving new traffic through. There’s so much you can do here! Because you have open-source access to manipulate the source code on the On-Premise hosting option, you can create an analytics tool that looks and works the way you want and need it to. If you’ve got a vision for a tool and want it to be compatible with your other services, get a developer to work their magic and customise it to suit you. Then sell Matomo as your own service! This one is a huge benefit for web hosting companies. 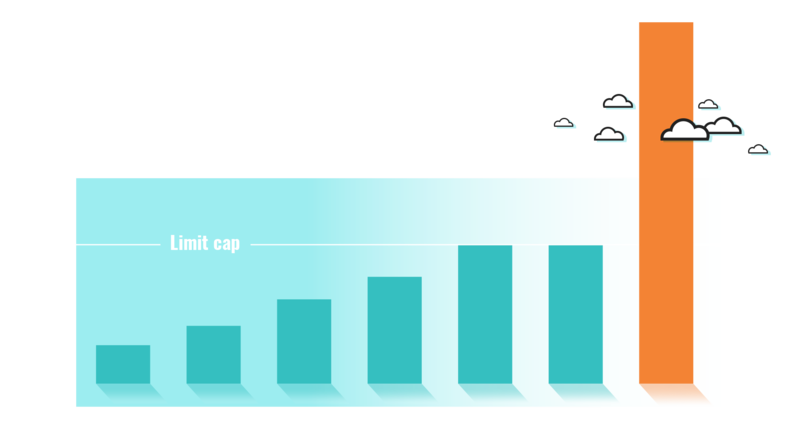 When you use Matomo On-Premise, It’s totally up to you how much data you store and for how long. No other tool can give you this freedom, which is a big bonus if your hosting business has demanding data requirements. 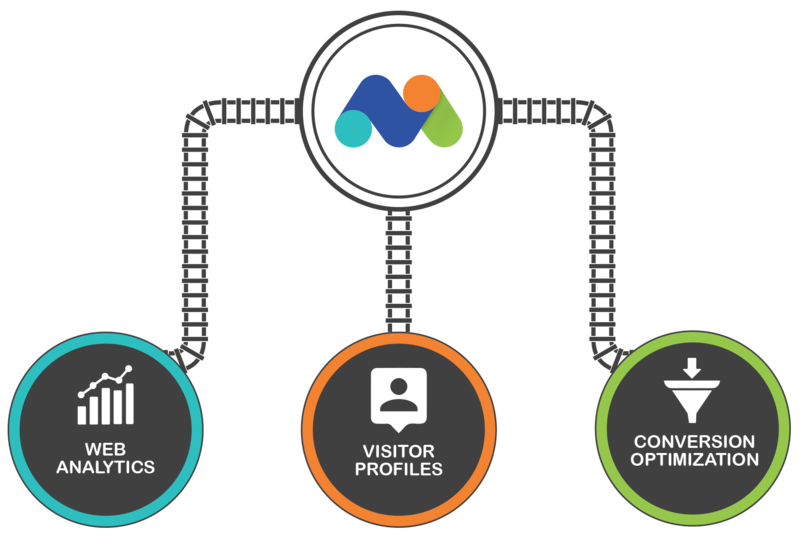 By choosing to host your web analytics with Matomo On-Premise you stay in full control of yours and your clients’ data. 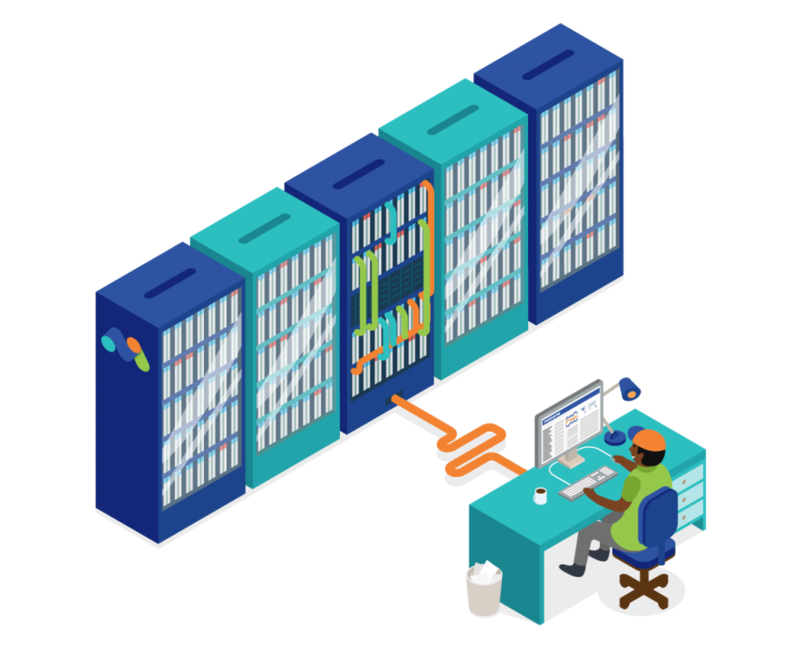 Both Cloud and On-Premise hosting gives you 100% data ownership. 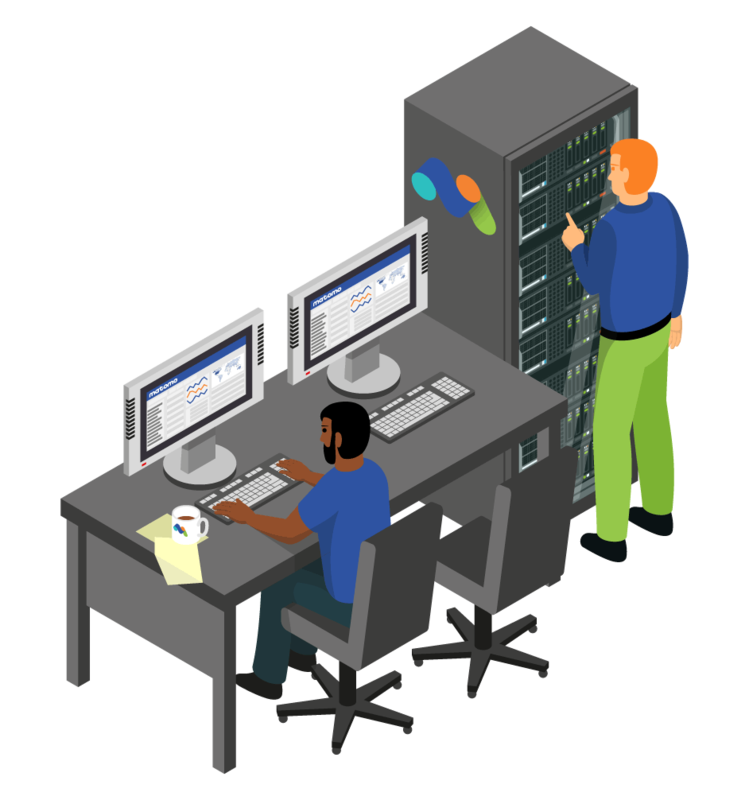 The On-Premise hosting option, however, may be more suitable for your hosting company if you need to make sure access to information can be restricted to your own servers only. User-Privacy Protection – Matomo is trusted and used by industries that have strict compliance and data privacy regulations to ensure your customer’s privacy is protected. 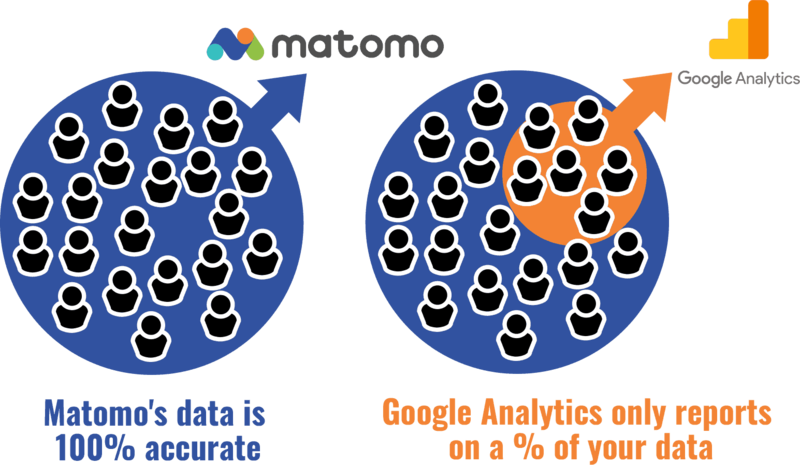 Want to learn more about the differences between Matomo and Google Analytics? Matomo’s Log Analytics also gives you and your users a higher level of security and offers the possibility to generate reports by importing webserver logs. White Label is perfect for web hosting companies. Change the Matomo interface to suit your clients’ tastes and to make it fall in line with yours or their branding. 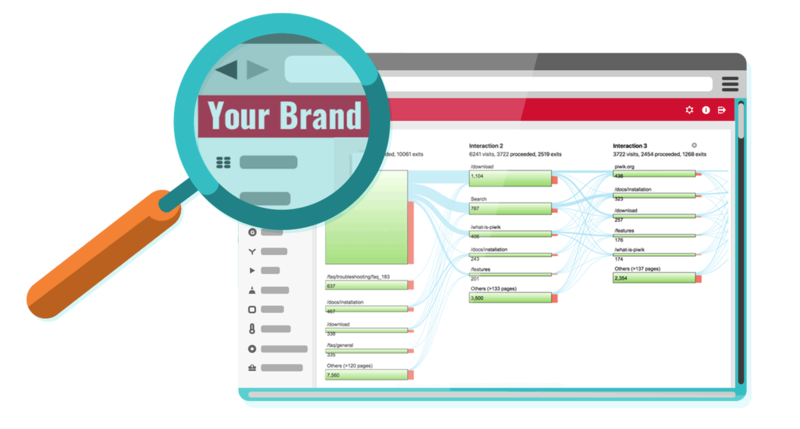 Simply customise how you want the Matomo Analytics interface or reports to look. Change the logo and header colours with a few clicks. You’ll be able to further customise the White Label feature by creating your own plugin/themes when using Matomo On-Premise to make more changes to colours etc. You can also choose to only embed specific reporting widgets into your product, or entirely customize the user interface by fetching any report through the HTTP API. 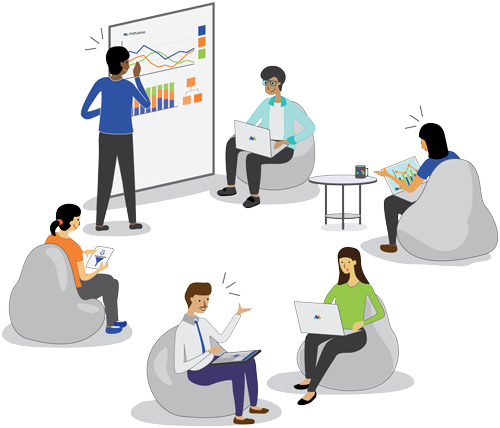 Make the analytics platform your own. Having the option to take out all Matomo branding gives you an opportunity to sell it as your own branded service. Here’s your chance to offer your customers the complete package. Matomo is a platform that’s so flexible and customisable to suit all types of analytics needs. From basic to premium, we are ready to cater for your customers who may have businesses of all sizes. This means you become the one-stop-shop for all web hosting and analytics related requirements. Think Visitor Profiles, Enhanced SEO, Custom Reporting, Campaign Tracking on top of all our conversion optimization tools. Form Analytics – Matomo’s advanced Form Analytics feature gives you powerful insights into how your visitors interact with your forms (like cart and checkout forms). This feature adds many new segments, reports and widgets to your Matomo. This lets you ultimately optimise your forms and maximise your success. GDPR Manager – Matomo offers an advanced General Data Protection Regulation (GDPR) Manager to ensure websites are fully compliant with the new EU regulation which affects websites around the world. 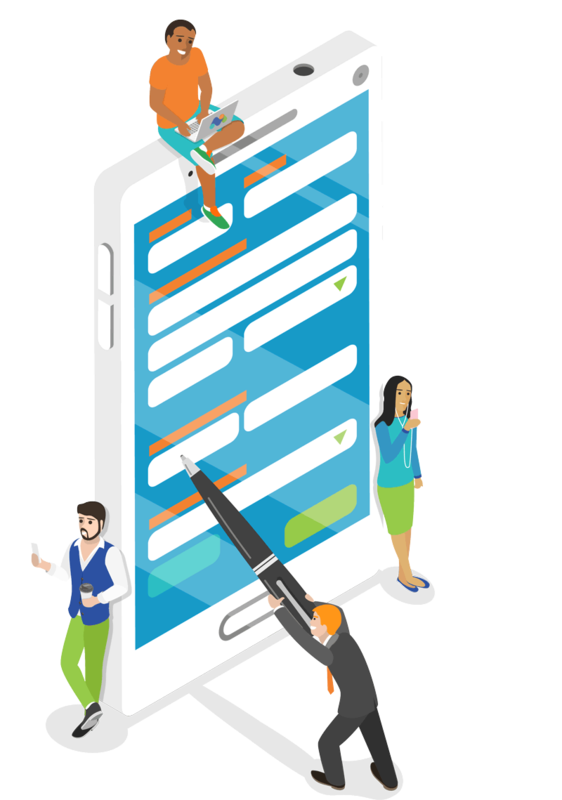 As the GDPR continues to evolve, you can be assured that Matomo will be at the forefront of these changes to create a safer web experience for everyone. Please contact us to learn about which features will best suit your needs. Receive a complimentary session with one of our team members to go through how we can customise Matomo to fit your needs. Type in the captcha, then click ‘Submit’ button below.